The National Museum of Industrial History is proud to offer free admission for all veterans on Veterans Day Weekend, November 10th and 11th. In addition, the museum is holding a special talk titled, “WWI and the Making of Bethlehem Steel” on November 11th at 11am. 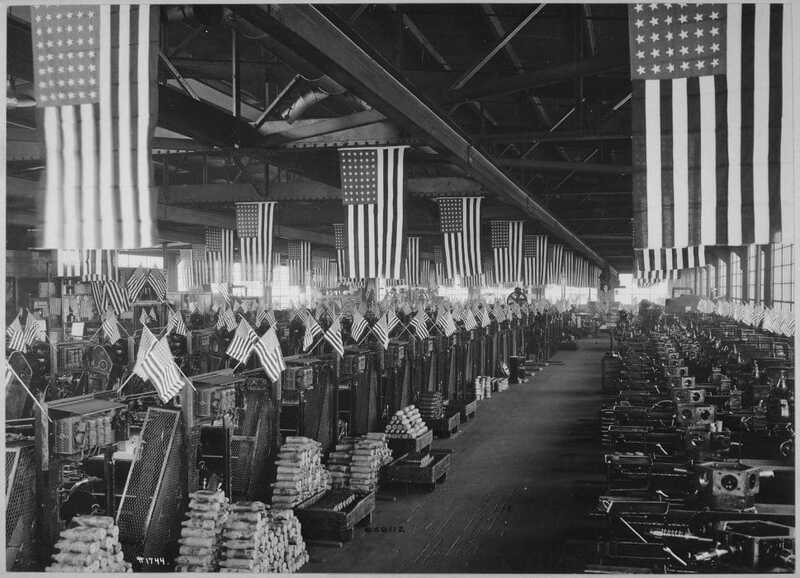 Although Charles Schwab had greatly expanded Bethlehem Steel in the prior decade, WWI provided the company with the resources that allowed it to become one of America’s largest corporations. Explore how Bethlehem Steel responded to the opportunities and challenges created by the war in this special presentation with Professor John K. Smith from Lehigh University’s History Department. Admission for this talk is included in museum admission.